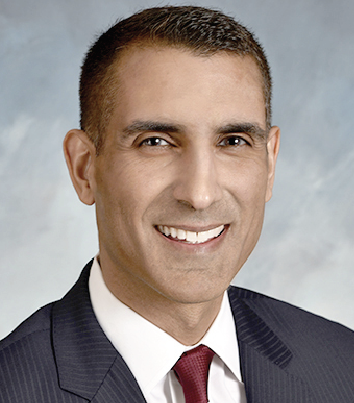 A signature event of many chambers of commerce is an awards program that shines a spotlight on success among its members, often doubling as the formal installation of a board of directors. 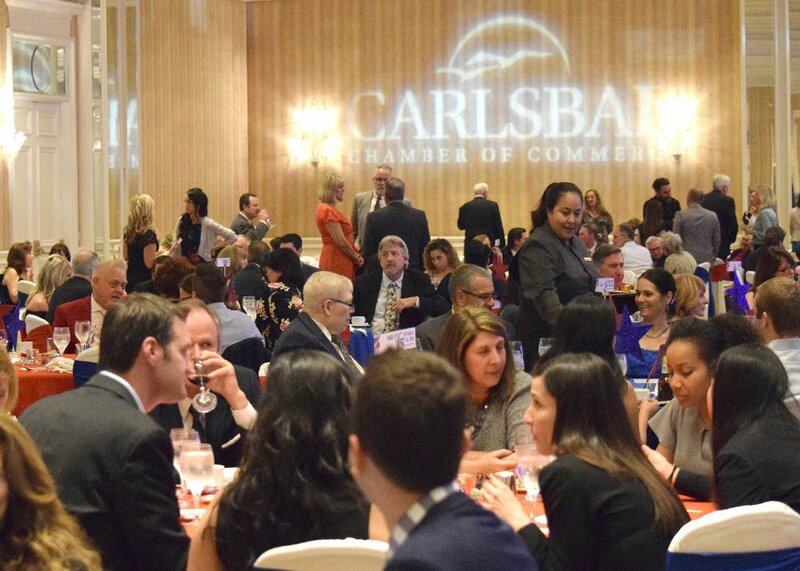 The Carlsbad Chamber is no exception, having held an annual awards dinner and more recently adding a small business awards lunch. These events provide significant exposure to both award winners and finalists and their achievements provide inspiration to all our members. Enjoyable as these events have always been, the Chamber nevertheless is always seeking ways to improve all of its programs. We’ve taken a hard look at why our members attend, or in some cases not attend these events and sought to better align them with our members preferences. Our annual awards ceremony will be bigger and better by including all businesses in one exciting event. 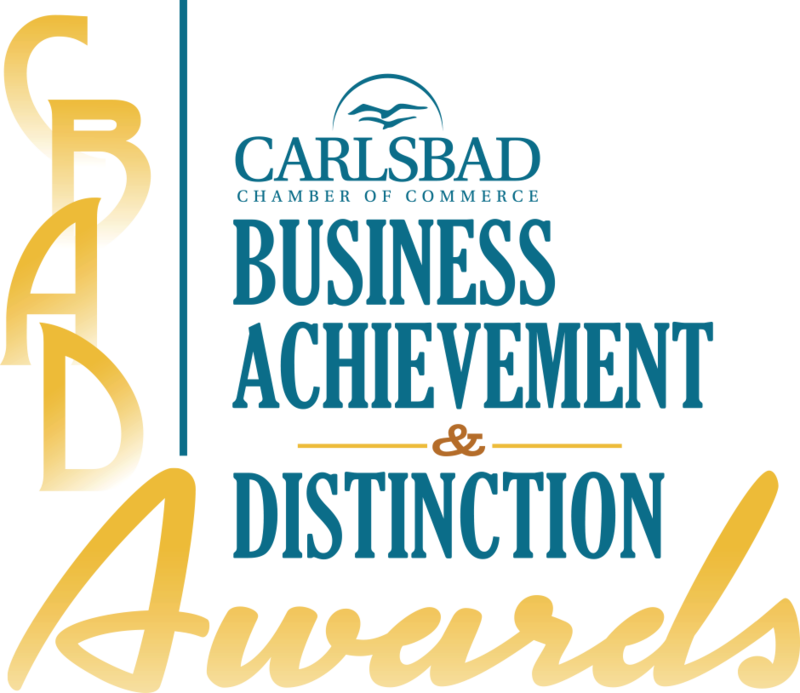 I’m proud to announce that on Thursday, April 4 the Chamber will host the Carlsbad Business Achievement and Distinction Awards, 11:00am at The Westin Carlsbad Resort & Spa. The “CBADs” will honor businesses in five categories. We will recognize members who positively impact the environment and their community, best workplaces, women business leaders, successful startups, and accomplished entrepreneurs. Many may ask why the Chamber is not hosting a dinner and whether a small business awards program is in the works. The answer to the first question is simple and it’s a matter of time. We all wish we had more of it and a majority of our members prefer lunch events during the workday, preserving nights and weekends for their families and friends, being active in the community or often additional investment in their business. We are streamlining this and all of our events – no long speeches by presenters or award winners and more time for networking and socializing. We appreciate the time that members take to attend these events and we will get them back to their workday on schedule. The majority of Chamber members are small businesses. While the size of a business obviously impacts its needs and the scale by which one may measure success, the qualities relevant to most of our award categories apply equally to all. Smaller members will compete on a level playing field with our largest companies for these awards. Hosting an annual awards dinner followed by a small business lunch has implied for some that the former was the domain of the larger businesses. In addition to buying your tickets before this event sells out, we hope you will nominate members for each of the award categories. It is perfectly acceptable to nominate your own business along with others that impress you. The Chamber does not make nominations, but instead it is our members and their employees that choose to recognize and highlight excellence.